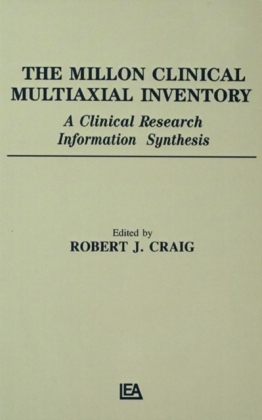 In a managed care era, the MMPI-2 is becoming an overloaded workhorse, required to generate more and more of the assessments that a battery of instruments once did. 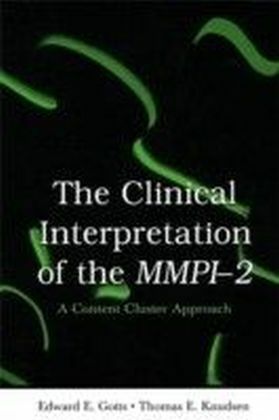 Though all now rely on the MMPI-2 for good reasons, and the MMPI has fallen out of use entirely, some important and clinically useful scales were lost in the transition. 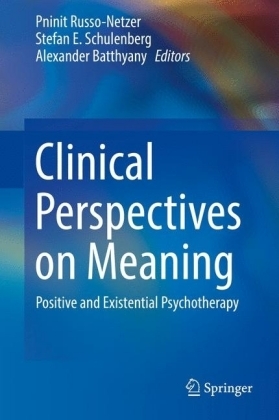 Edward Gotts and Thomas Knudsen have recovered these scales and integrated them with all the standard MMPI-2 scales, the recently published Restructured Clinical Scales, and a number of scales they have constructed to assess positive strengths and coping abilities, and response consistency-inconsistency. 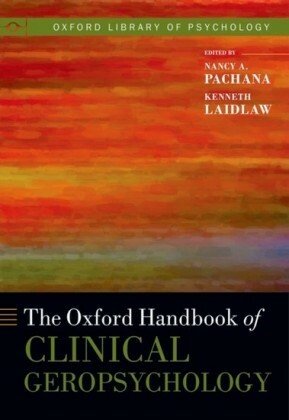 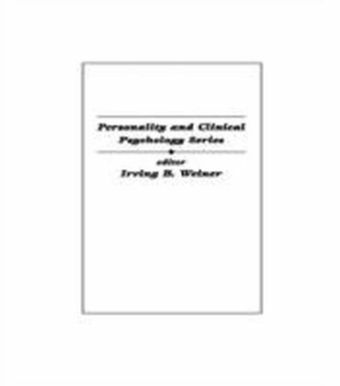 This book lays out their new Content Cluster interpretive approach.Drawing on data from a large psychiatric inpatient sample, they present item composition, reliability, and validity information for each recovered and new scale, and convincingly demonstrate that their new Content Cluster approach results in improved prediction and interpretive power. 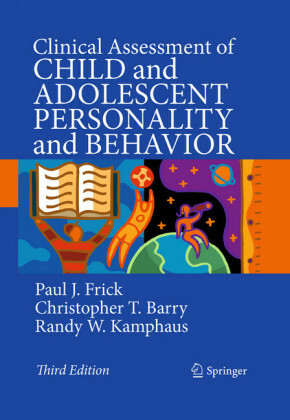 They also show how to conjoin Rorschach and MMPI-2 results in more effective assessment strategies, and how to tie MMPI-2 results to specific DSM-IV criteria.The Clinical Interpretation of the MMPI-2: A Content Cluster Approach offers psychologists essential new tools for clinical and personality assessment.